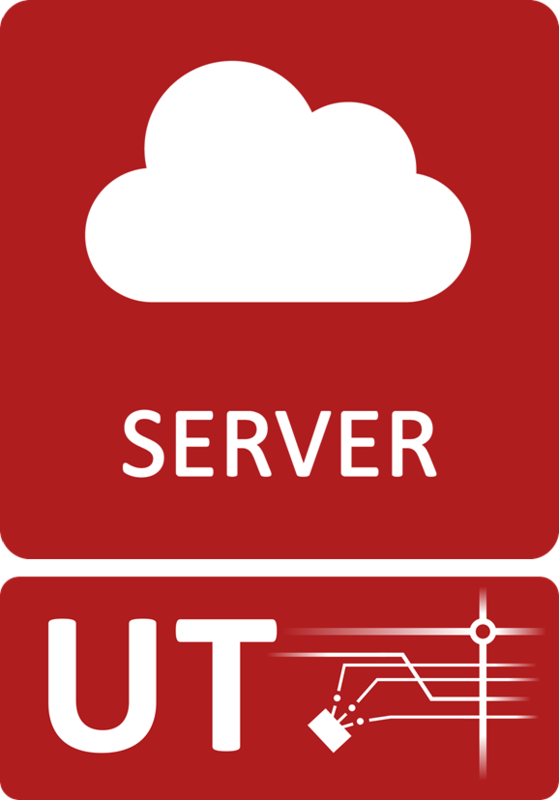 UT Server offers utility specific web services based on ArcGIS for Server to display and analyze all technical information around UT Assets with its rich content. UT Server is the central information broker for the valuable infrastructure information. All clients of the UT for ArcGIS Product Suite may consume these web services. Predominant consumers are the web clients and applications in your browser or on your smart devices.